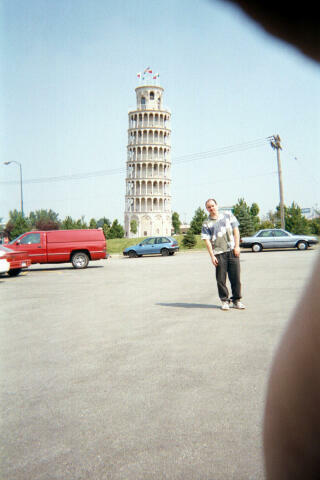 The Leaning Tower of Niles was built just after the slightly better known one in Pisa in 1934. It was a utility tower, designed to store water. It was designed to honor Galileo Galilei. You are currently browsing the archives for the Niles category.